I really enjoyed Catching Christmas by Terri Blackstock. This story hooked me from page one. It is such an unusual premise. I wondered where Terri got the idea and thankfully, she answered my question in the acknowledgments. The one thing about this story that I thought was a little far fetched, was actually based on a true event! This story had me both laughing - especially at the Uber vs Cabs discussion - and crying - can’t tell ya why - spoiler territory! Ultimately, this story left me very satisfied as well as appreciative of my relationships and every day kind of moments. Great Christmas read! 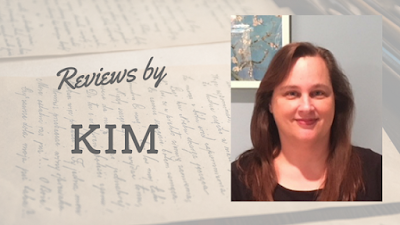 *I purchased this book and was under no obligation to review, nor provide a positive review. 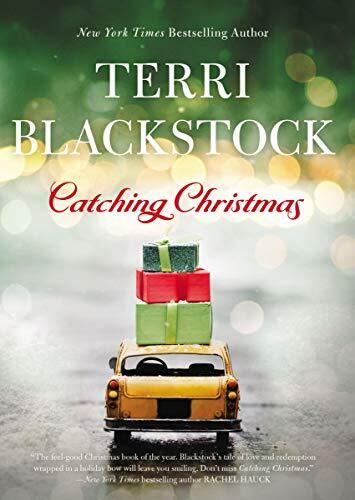 The first Christmas story from New York Times and USA TODAY bestselling author Terri Blackstock. As a first-year law associate, Sydney Batson knows she will be updating her resume by New Year’s if she loses her current case. So when her grandmother gets inexplicably ill while she’s in court, Sydney arranges for a cab to get her to the clinic. When Finn meets Sydney, he’s quite sure she’s never needed help finding a date. Does Miss Callie have an ulterior motive, or is this just a mission driven by delusions? He’s willing to do whatever he can to help fulfill Callie’s Christmas wish. He just never expected to be a vital part of it. Reaching in to our Christmas Stockings!